Sensory Issues and Social Inclusion. 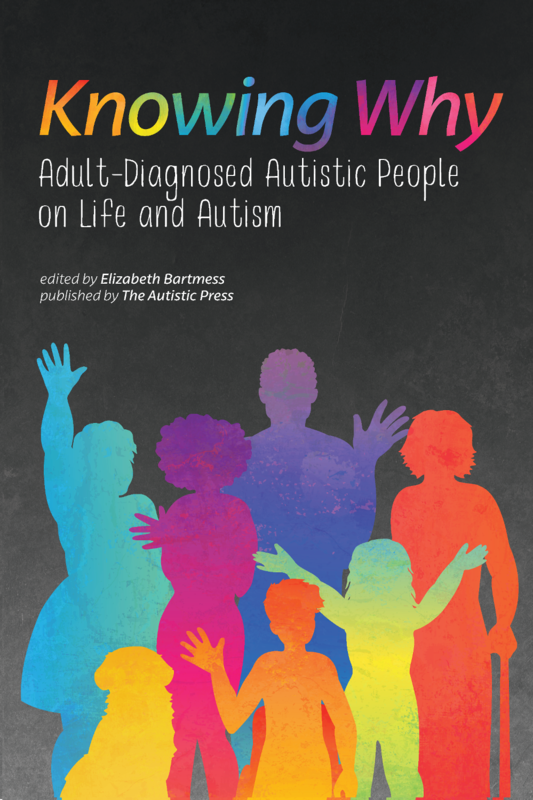 Stuart Neilson, in Elizabeth Bartmess (ed) Knowing Why: Adult-Diagnosed Autistic People on Life and Autism. ASAN, 2018 (pp.30-43). 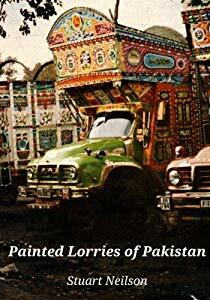 Painted Lorries of Pakistan. Stuart Neilson. CreateSpace Independent Publishing, 2015. 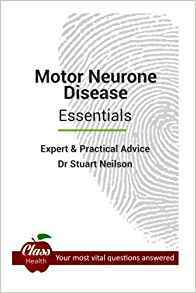 Motor Neurone Disease - Essentials: Expert And Practical Advice. Dr Stuart Neilson. Class Publishing, 2014. 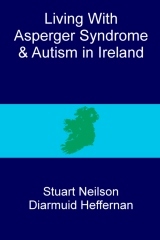 Living with Asperger syndrome and autism in Ireland. Stuart Neilson and Diarmuid Heffernan. CreateSpace, 2013. 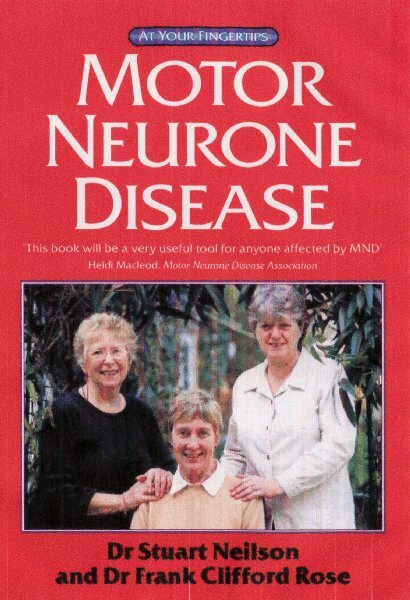 Motor Neuron Disease at your Fingertips. Dr Stuart Neilson and Dr Frank Clifford Rose. Class Publishing, 2003. Multiple Sclerosis at your Fingertips. Ian Robinson, Dr Stuart Neilson and Dr Frank Clifford Rose. Class Publishing, 2000. 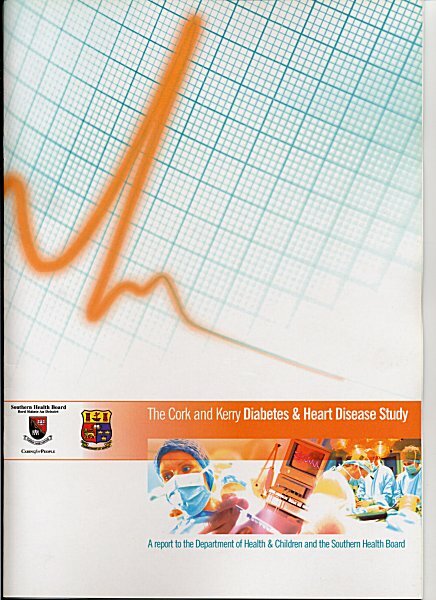 The Cork and Kerry Diabetes and Heart Disease Study: A Report to the Department of Health & Children and the Souther Health Board. Dr Don Creagh and Dr Stuart Neilson. University College Cork, 2000. 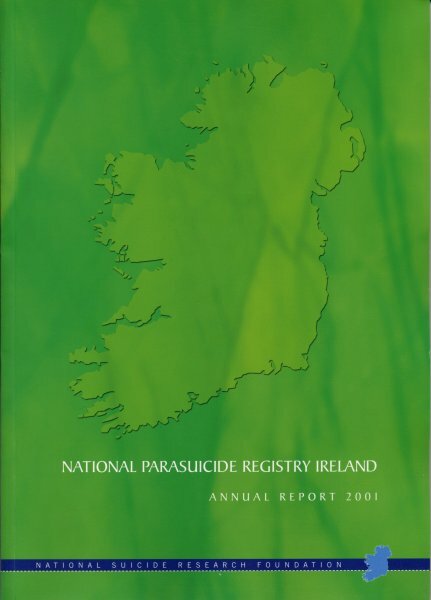 National Parasuicide Registry of Ireland Annual Reports. Dr Stuart Neilson and Colin Thunhurst. National Suicide Research Foundation, 2000 onwards. 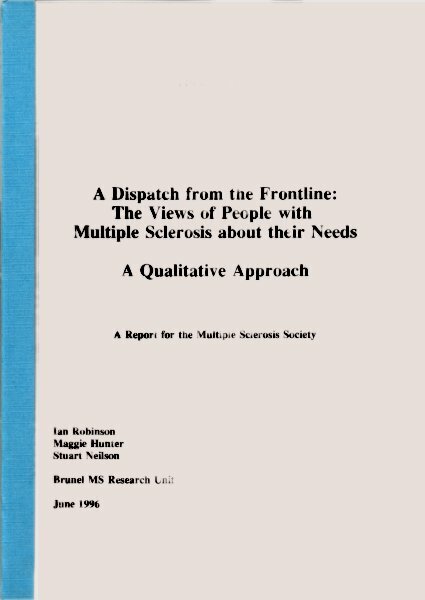 A Dispatch from the Front Line: The Views of People with Multiple Sclerosis about their Needs. 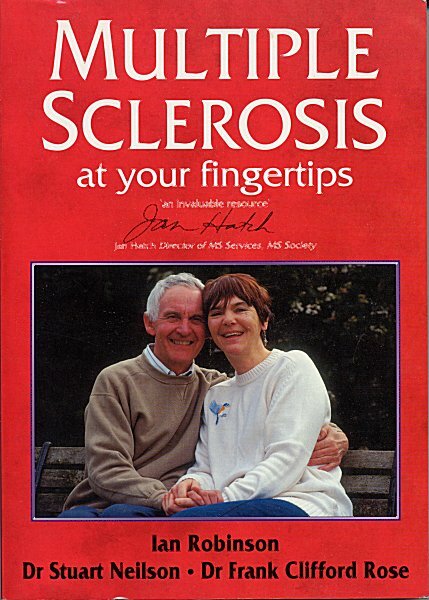 A Report for the Multiple Sclerosis Society. Ian Robinson, Maggie Hunter and Stuart Neilson. Brunel MS Research Unit, June 1996. Mathematical modelling of inherent susceptibility to fatal disease. (Ph.D.) Stuart Neilson. The Department of Computer Science, Brunel, The University of West London, 1994. A new approach to the epidemiology of ALS/MND: problems and possibilities in a national register of patients with ALS/MND. Ian Robinson, Maggie Hunter and Stuart Neilson. In: Frank Clifford Rose, ed. 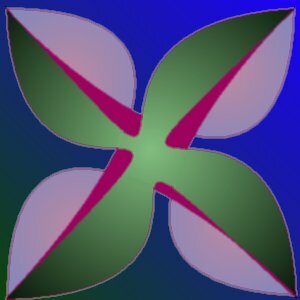 New Evidence in MND/aLS research 2. London: Smith-Gordon and Company, 1991.